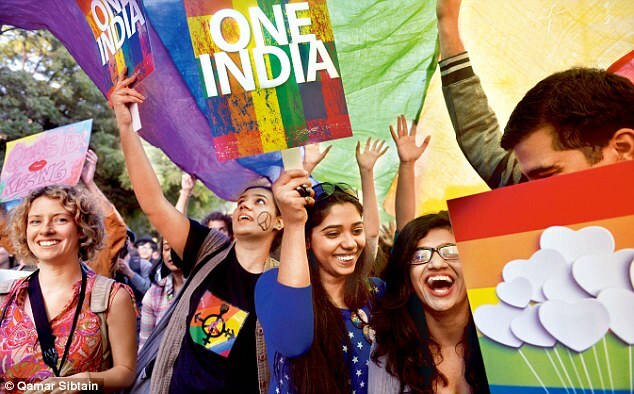 On 6th September 2018, India took a major step forward in becoming a more accepting country. This day on, countless LGBTQ citizens of this country are no more criminals under the eyes of the law. From today, they can breathe a little easier. 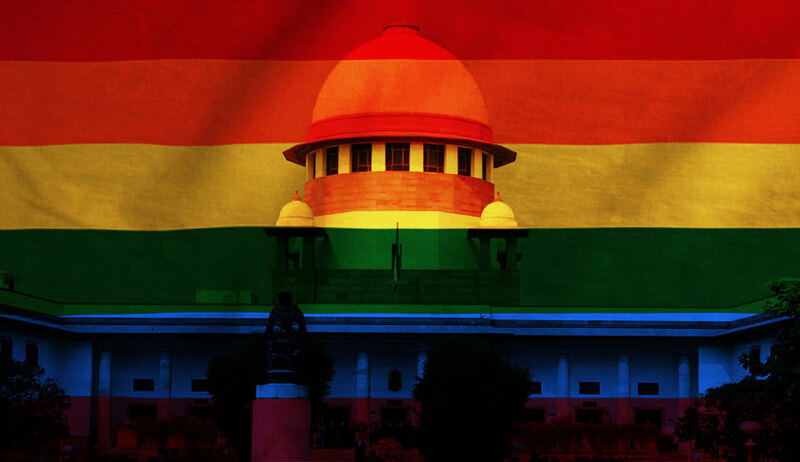 The abolition of Section 377 by the Supreme Court, was taken as a unanimous decision under a panel of five judges. Section 377, prohibited all kinds of sexual activities that were "against the laws of nature". This law dates back to the time of the British Raj in 1861, when homosexual sexual activities were criminalized. The fight against it began with the filing of a PIL by Naz Foundation (a Delhi based NGO) in the Delhi High Court (HC), seeking the legalization of gay rights among consenting adults. The PIL was rejected and so was it review plea, following which it moved to the hands of the Supreme Court. For the next few years, the case was shuffled between the Delhi HC and the SC and various ministries got involved in the case with contradictory standpoints. Meanwhile, gay rights activists argued that criminalizing homosexuality was against the fundamental right to equality. This was countered by the Centre by calling the entire concept of homosexuality as "immoral" and "perverse reflection of the mind". But eventually, the HC gave in and in 2009 it revised the plea and made consensual acts legal. This was met with strong opposition from various politicians as well as other prominent personalities. In the following years, the Supreme Court shelved the HC verdict and reserved its own. In 2013, a review plea was turned down but later was referred to a five-judge panel, led by the Chief Justice of India Dipak Misra and other four members. Hearings began in July 2018 and finally on 6th September, the Supreme Court officially legalized gay rights. It further stated that "Sexual orientation is natural and not a choice that can be controlled." The first step has been taken towards a better tomorrow. The verdict has of course been met with nods of approval from a large number people as well as criticism from a few. To bring about a change is not easy it takes a lot of patience and time. While the law might not frown upon the LGBTQ community anymore, it will take society a lot more time to accept this change. But right here, right now we can say that this decision is one of many more to come towards a liberal and tolerant India.